starstarstarstarstar" Well made, exact fit. " Product was just as anticipated. Arrived promptly and was an exact fit. Great Job! starstarstarstarstar" Part was high quality "
Bought several suspension parts, customer service was great, very knowledgeable, all parts were high quality and easy to install. Would buy again. Installed a set of these bushing and sway bar links on my sons 2007 Dakota. Made the truck ride like new again. \nsimple install and great fit. 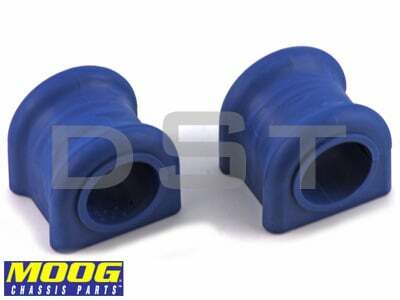 As stated above you need to measure your sway bar due to the differeces in Oem supplied parts. How do I know for certain what my sway bar size is? You sell 2 different bushing sizes for the sway bar and was curious if you knew which size I would need. Also, it recommends the sway bar lateral locks as a recommended part... can you explain the purpose of these, please. Will part number k7353 fit my 2015 ram 1500 4wd? 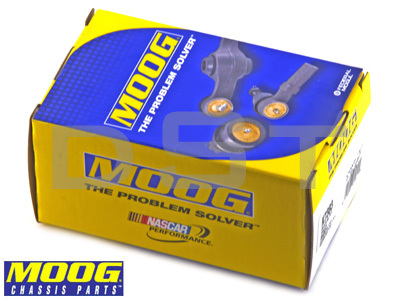 Part number k7353 will fit the 2015 ram 1500 4wd if you have the 32mm bar.